Circles improve intelligence! 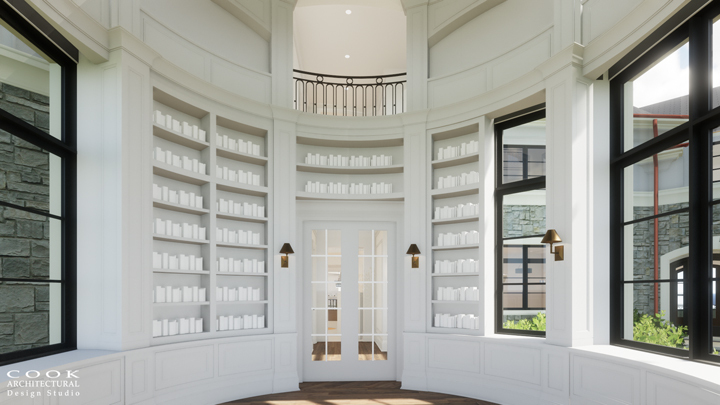 This round library creates a stunning environment that is sure to inspire reading on National Book Lover’s day. The two-story volume is surrounded by books and windows and has an overlook from the second floor above. 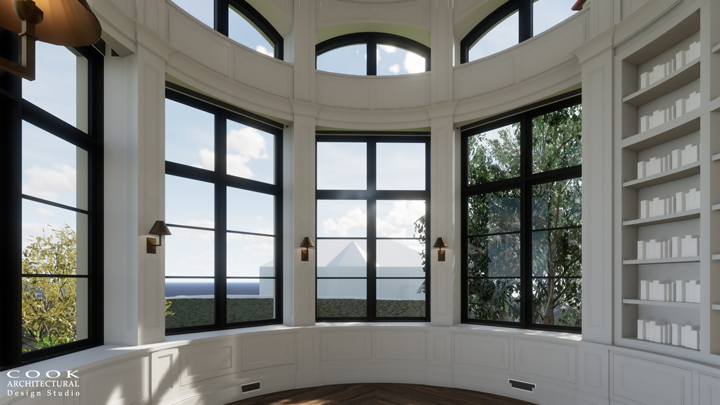 This wonderful space will stimulate your next book binge, making you smarter, or at least make you appear that way to your friends!